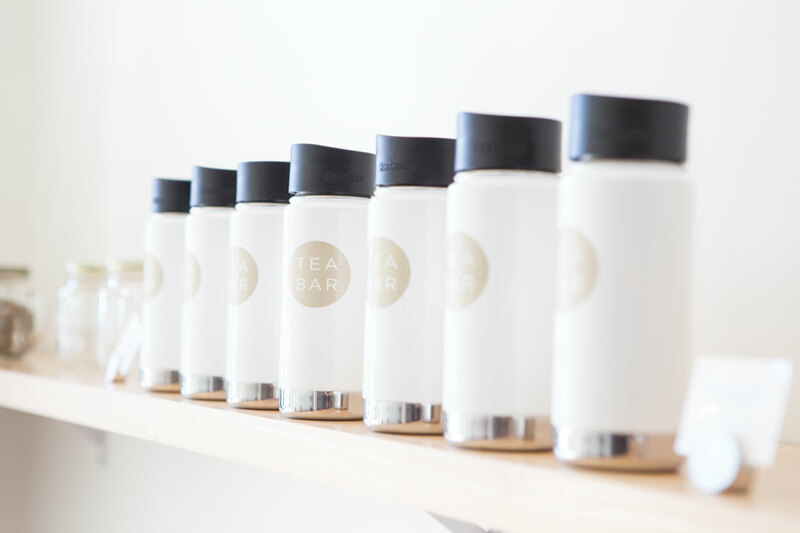 On any busy morning at Tea Bar, a gaggle of golden Klean Kanteens, toted in by loyal regulars, will gather on the bar, each bottle emblazoned with the shop’s logo. The bright, branded canteens stand out against the simple decor of the Northeast Portland hotspot. The expansive white walls are free of art; wishbone-style chairs tuck neatly into a line of light birch two-tops. A row of wishbone-backed stools lines the bar, the hub of activity where baristas expertly dance around each other as they shake teas, steam lattes on a two-wand Astra, and pull steaming water from a pair of Bunn towers. A communal table dominates the back of the shop, welcoming groups of all sizes. When I visit, Swanson strategically situates herself as we chat, periodically sweeping her gaze over the shop. 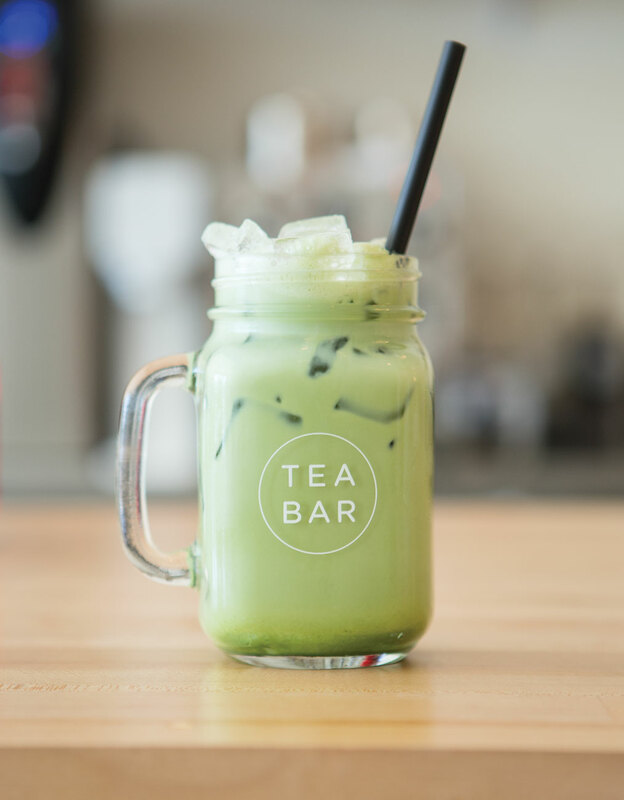 Nestled between a barbeque pit, a cantina, and a bottleshop in Portland’s trendy Alberta neighborhood, Tea Bar launched in December 2014. 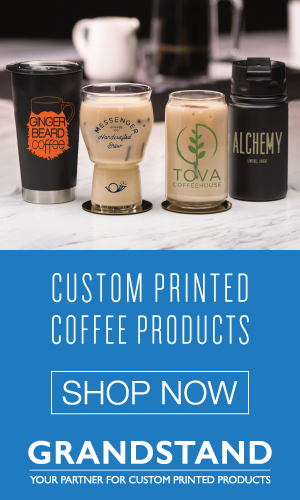 With a menu thoughtfully planned to blend new flavors with traditional teas, branded stickers and mugs, and social media accounts backed by thousands of followers, it seemed Swanson and her team were headed for success. And they were, but not without a few learning curves. Finding a natural workflow for the customers and baristas posed another obstacle. If Tea Bar had a mantra, it might be, “If you’re going to do something, do it right.” The obsession with doing things right—like slow brewing cardamom and vanilla pods over twenty-four hours to flavor their matcha—forced Swanson and her team to reevaluate aspects of the menu. In their early days, Tea Bar had a bagel toasting station. “There was just something a little inconvenienced about that, for the customer anyway,” says Swanson. 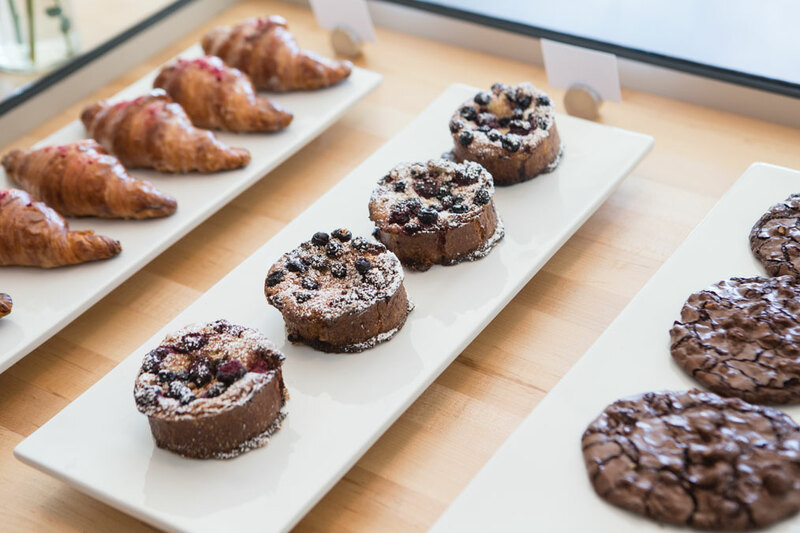 Tea Bar now sources enticing baked goods daily from Nuvrei, a local bakery. 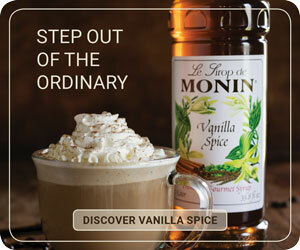 Collaborations play an important role in innovations at Tea Bar. 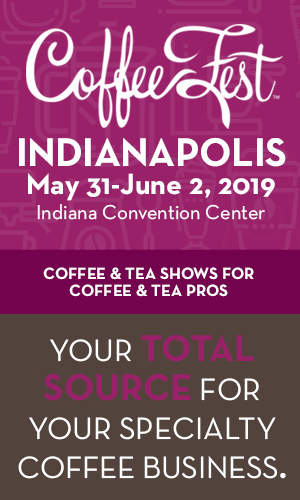 The company plans to launch a new line of tea products in-store and online this summer, featuring the fruits of partnerships like those with Lilith Rockett, a local ceramicist. Rockett’s handmade matcha bowls are used in-house, and will soon be available to customers as part of a match set that includes tea and a whisk. “You’re able to take that home and basically recreate the experience,” says Swanson. Tea Bar also plans to launch a line of tea-themed macarons with Nuvrei baker Marius Pop (think flavors like jasmine, hibiscus, and matcha). Vanilla Matcha from Tea Bar’s spring menu. Innovation at Tea Bar also comes from a commitment to education. “I would never consider myself an expert, I would just say that I’m a student and always learning,” says Swanson. The menu at Tea Bar continues to evolve, introducing new ingredients and fresh ideas, like the sparkling lavender lemonade, made with organic lavender that’s been slow-brewed over twenty-four hours. Also new to the menu: the iced turmeric toddy, with cold-pressed lemon, organic chamomile, fresh ginger, raw honey, and a dash of cayenne. 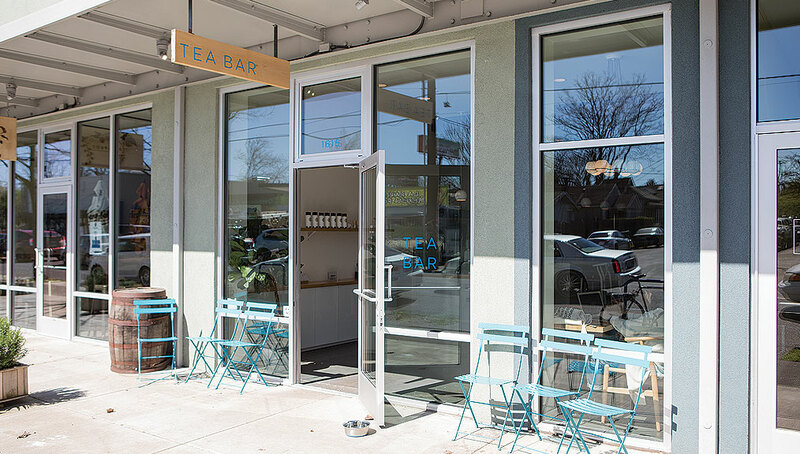 Tea Bar opened a second location in Southeast Portland early this month. The store’s layout and menu match those of the flagship store, with added bar seating for customers to enjoy floor-to-ceiling glass windows. “Why fix something if it isn’t broken?” Swanson asks, smiling. 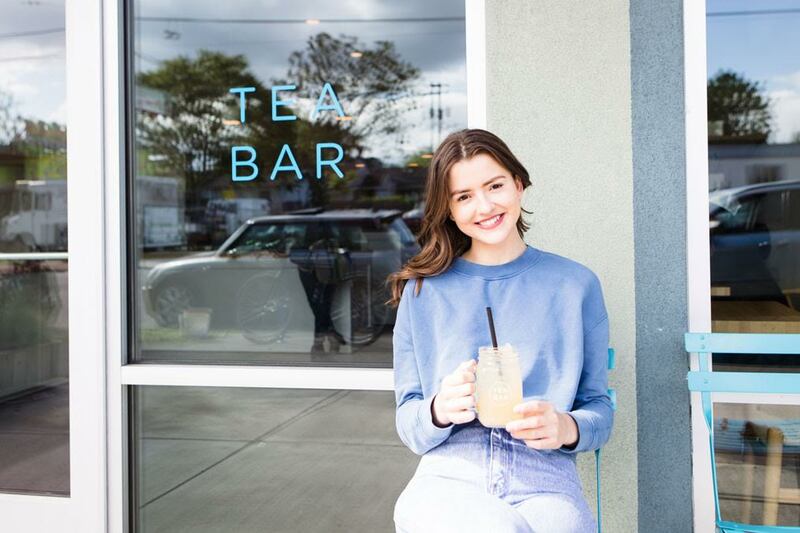 She hopes to duplicate the success of the Alberta store, sharing the Tea Bar experience with more new faces, all the while dreaming up new surprises for the menu. 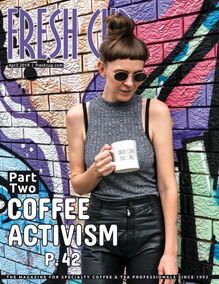 —Ellie Bradley is Fresh Cup’s associate editor.